Traffic is one of the biggest headaches in the city — and a new report published reveals just how bad it's getting. The Texas A&M Transportation Institute's 2015 Urban Mobility Scorecard delves into the real cost of traffic in Austin and across the country. According to the report, each commuter in Austin wastes 52 hours per year in traffic. The average for large cities with populations between 1 and 3 million (such as San Antonio, Portland and Denver) is 45 hours, placing Austin above the average and at No. 12 for the worst congestion among this demographic. The scorecard also explains how much longer it takes to get somewhere during peak flow times versus free flow times. The ratio for Austin is 1.33, meaning a commute that should take about 30 minutes takes close to 40 minutes during high traffic times. But it's not just about wasting time on the roads. The scorecard also looked at exactly how much dough we're spending by calculating the yearly congestion cost per auto commuter. Combine how much gas we waste during commutes with the value of our travel time delay, and each Austin commuter is throwing away $1,159. As traffic headaches grow stronger, local and state organizations are working on remedies. This year, the City of Austin launched an online discussion forum, while the Texas Department of Transportation proposed a 10-year plan to add extra lanes to IH-35. According to the Texas A&M Traffic Institute, it will take more than that to fix our mobility issues. 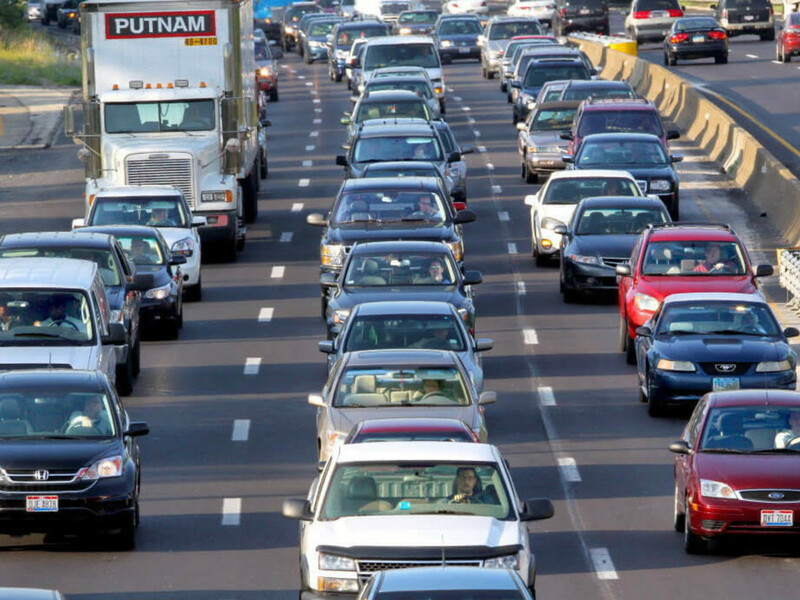 "Our growing traffic problem is too massive for any one entity to handle — state and local agencies can't do it alone," said report co-author Tim Lomax in a release. "Businesses can give their employees more flexibility in where, when and how they work, individual workers can adjust their commuting patterns and we can have better thinking when it comes to long-term land use planning. This problem calls for a classic 'all-hands-on-deck' approach." The problem isn't one faced by Austin alone. Commuters in Houston and Dallas-Forth Worth waste 61 hours and 53 hours per year, respectively. San Antonio has it better, at 44 hours wasted per year.